The place is just outside Manyata Tech Park back gate. 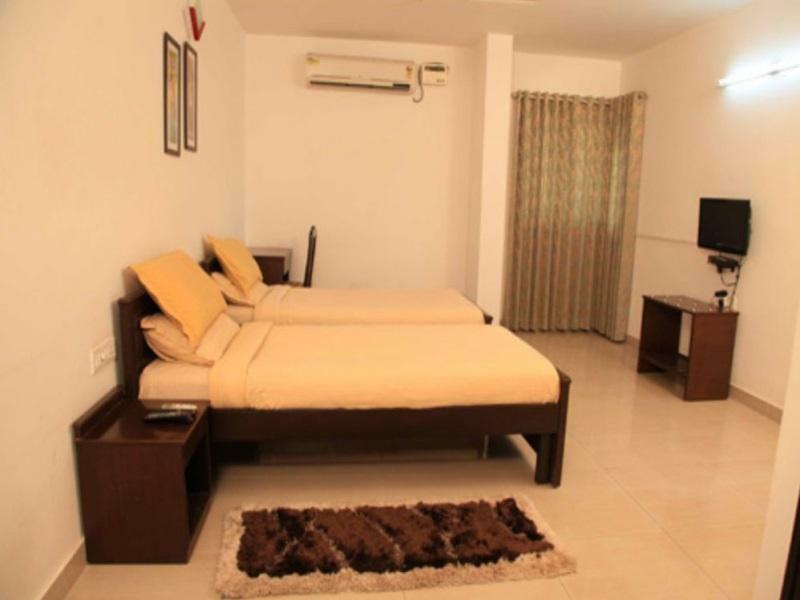 The vicinity of the apartment has facilities such as shops, restaurant and transport owing to it's proximity to manyata. 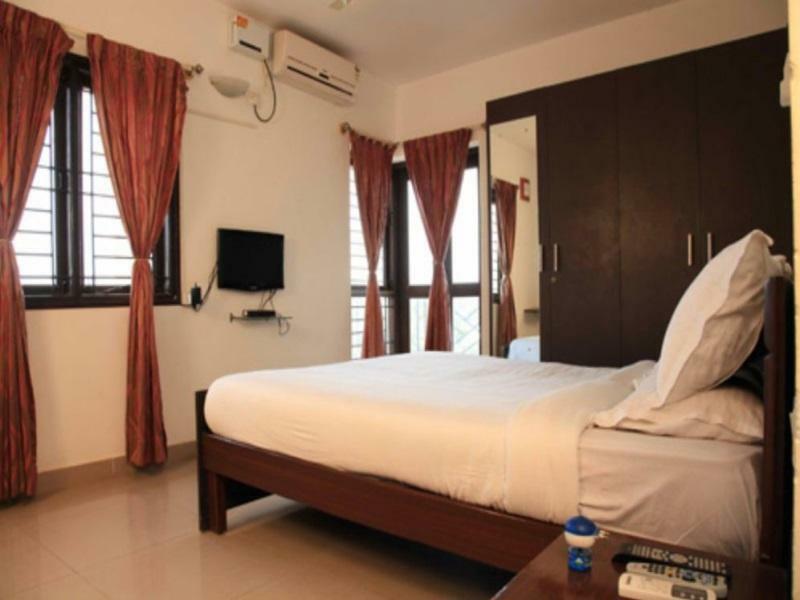 Overall good place to stay if you are looking to stay in a service apartment. It is noisy place, not clean, terrible alarm, I don't like it. The cleanliness is very poor, otherwise nice place for extended stay.